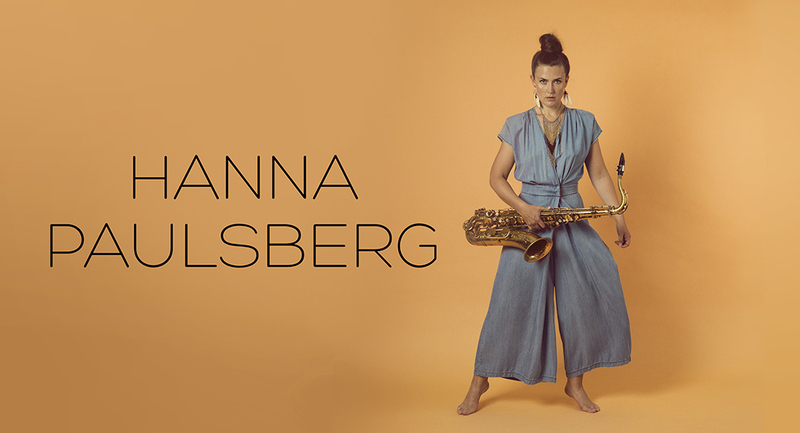 Hanna Paulsberg: Concert with Hanna Paulsberg Concept in Stockholm tomorrow! 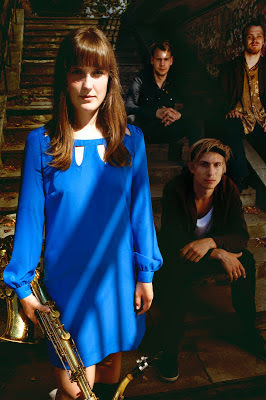 Concert with Hanna Paulsberg Concept in Stockholm tomorrow! Download the Apk mod of the Badicecream3.online from the free place. It is a latest version for android.